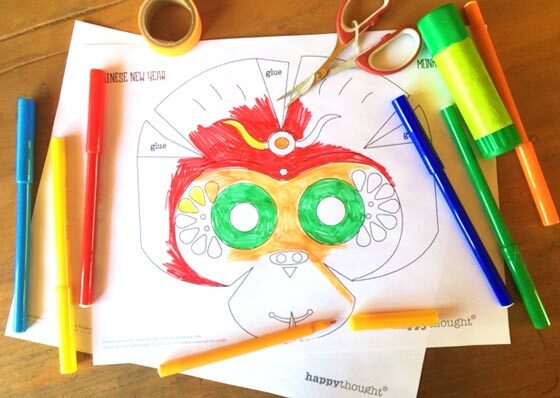 Monkey mask template: Printouts + crafts to celebrate Chinese New Year! 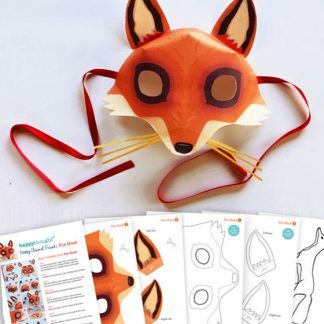 Free templates and instructions to craft this cheeky Monkey mask for some dress up fun! 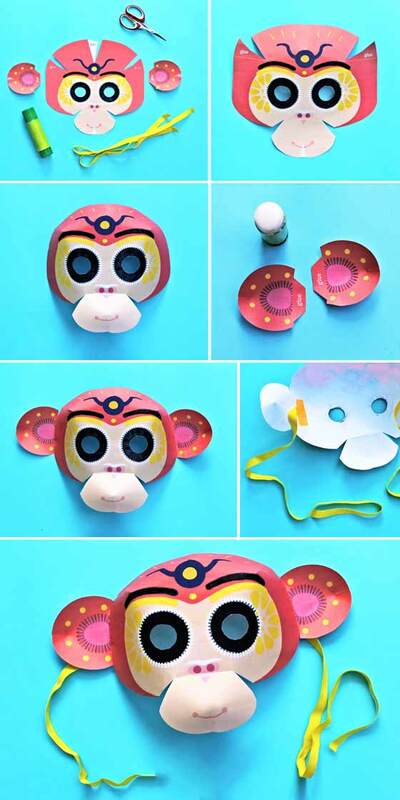 Chinese New Year monkey mask templates – Easy homemade mask with instructions and templates! 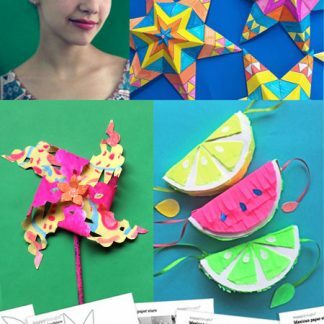 Celebrate the Year of the Monkey with this fun and easy mask making activity. 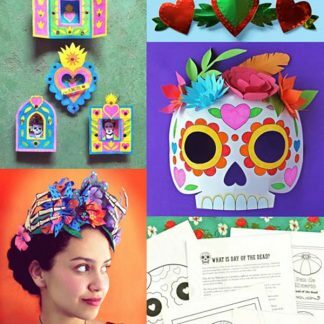 Craft a cheeky monkey mask. 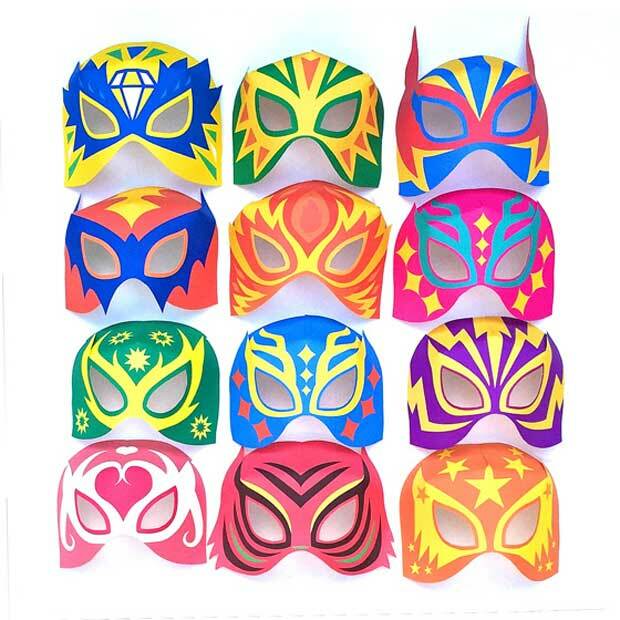 Ideal for an simple DIY mask activity for kids in class or at home. 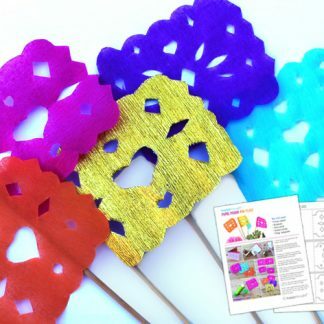 Download the templates now! 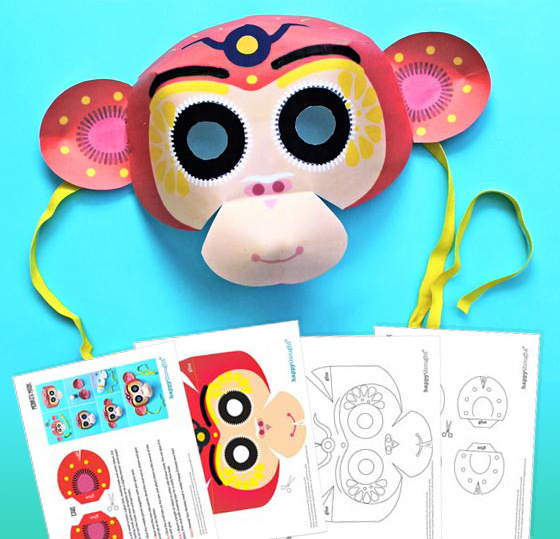 This printable Chinese New Year monkey mask is ideal for costume, dress up, classroom, home school, fun decorations, role play, party ideas and activities. 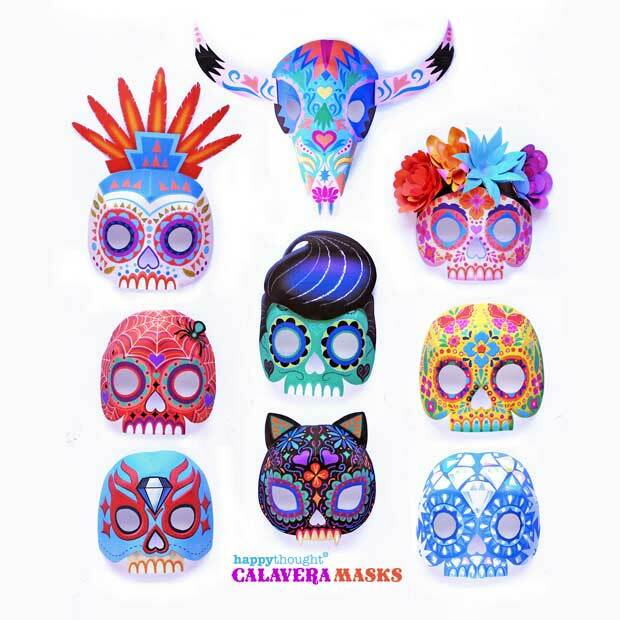 Color in and decorate your own Monkey mask! 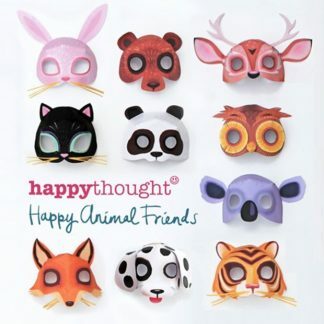 Watch this short video on making a Year of the Monkey, Chinese Zodiac mask! 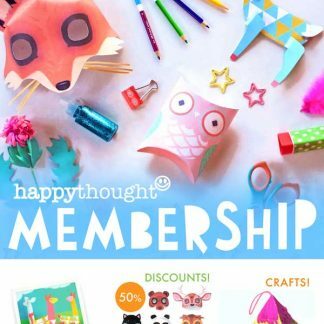 To receive your monkey mask templates just click here to add the free to members templates to your cart. It’s easy! We hope you liked this free Chinese New Year monkey mask template!